Modern security is more complex than ever. And cyber criminals are getting more sophisticated by the day. Protecting your organization from cyber threats has officially become a full-time job. But who in your organization has enough time to dedicate all their efforts to securing your infrastructure?  ISG Armor is a fully managed security solution designed to secure complex networks from pre-existing and future cyber threats.  From email to training to endpoints, ISG Armor covers it all, so you can focus on your business. Armor is about proactivity. 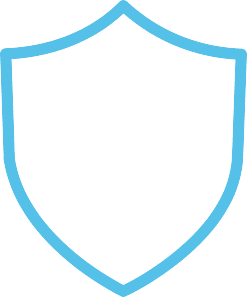 The ISG team implements and maintains a managed security solution that protects your infrastructure from incoming threats. 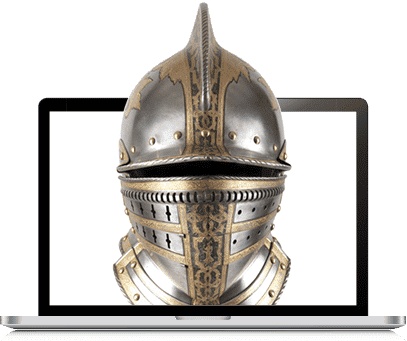 Think of it as your suit of armor. Your organization can walk onto the battlefield and remain unscathed.  With ISG Armor, get the level of protection your organization needs. With the rising number of malicious attacks, it’s important for businesses to start asking themselves one question. When it comes to the security of your network, who do you trust to protect you and why?